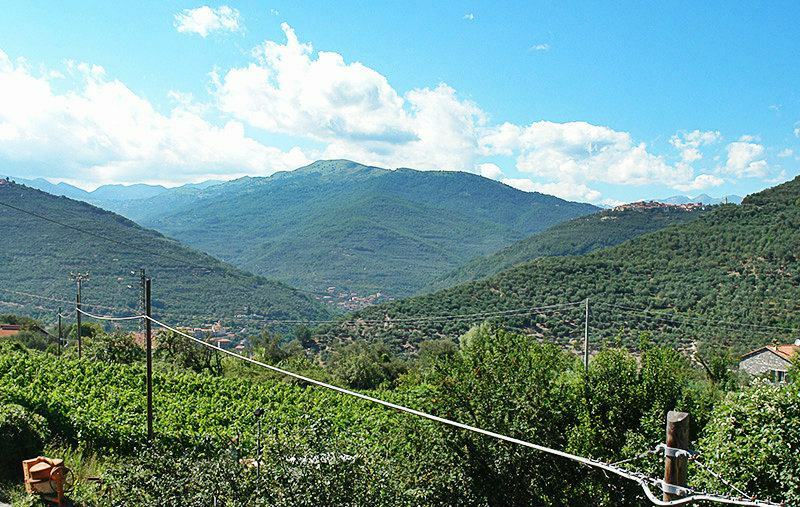 Gazelli is a picturesque mountain town nestled in between vineyards and olive groves. High on the hill is the picturesque mountain village Gazzelli surrounded by chestnut and oak woods as well as vineyards and olive groves. A holiday house vacation in Gallezzi is the right thing for all wine and olive lovers. There are two wine growers in the village offering their regional delicacies for sale. The focus is on the olive and wine production. The two Churches, the Sanctuary of the Madonna degli Angeli and the Parish church San Andrea are worth seeing. This can be done pretty well from Gazzelli. In addition to various sports the sea and the beach in Imperia are just 11 km away. Besides sunbathing you can go shopping too. 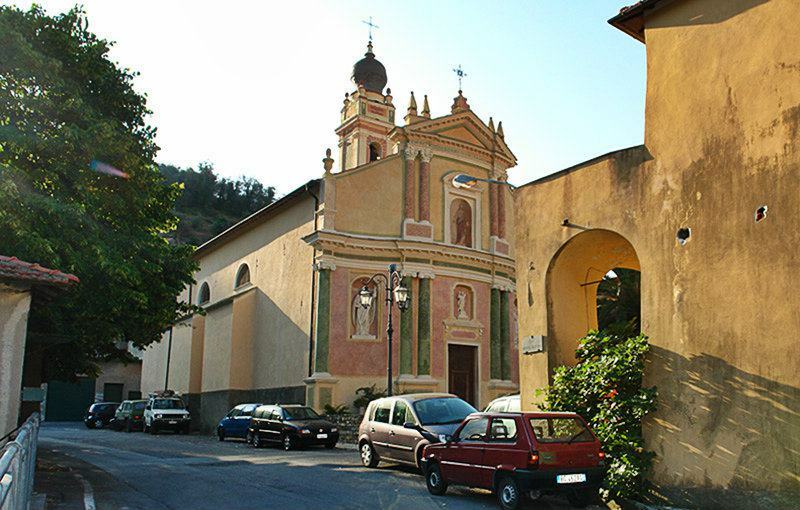 The nearest large town from Gazzelli is Chiusanico. Gazelli is a small village in the Chiusanico Municipality. The mountain village was founded in the early Middle Ages. The inhabitants lived mainly by olive and wine growing. Gazelli became part of the Chiusanico Municipality in the 12th Century and was incorporated in Imperia Province. 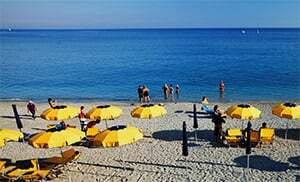 Gazzelli is part of the Chiusanico Municipality and is a village in the Imperia Province located in the Liguria region. 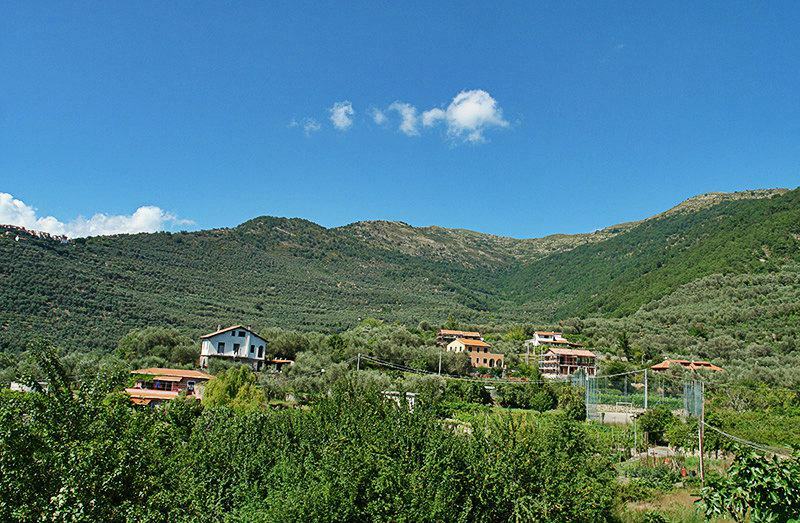 There are several other villages near Gazzelli like: Olivastri (8 km), Sarola (3.6 km) and Chiusanico (3 km). 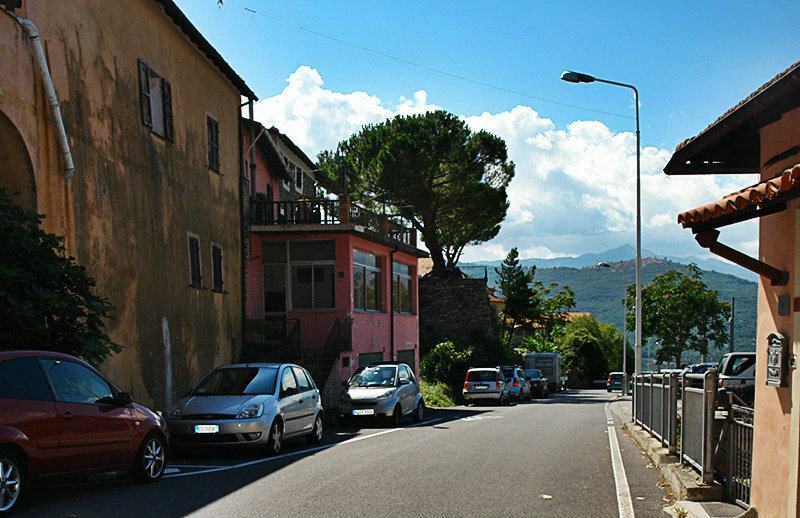 Take the highway exit Imperia Est from Genoa and then follow Via Nazionale towards the SP29 near Gazzelli.